The Wizards, who are currently 14-24, have reached the point in their season when it’s more beneficial for them to start being bad on purpose rather than being bad on accident. 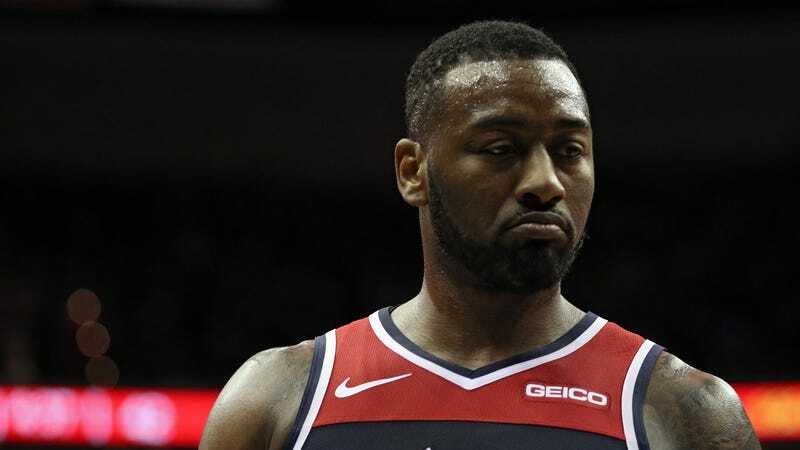 The only thing standing in the way of this transition is that the Wizards do not fit the standard profile of a tanking team; it’s hard to sell a tanking campaign when there are established veteran stars like John Wall and Bradley Beal still on the roster. 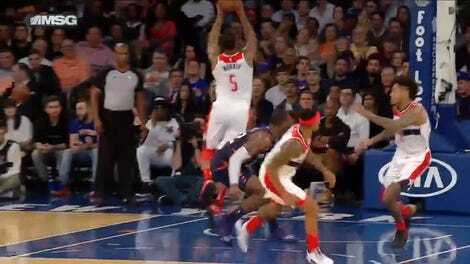 But here comes John Wall’s damaged heel to, uh, save the day. The Wizards are still a fair distance behind the Cavaliers, Suns, and Knicks for one of the top three lottery spots, all of which bring a 14-percent chance at winning the No. 1 overall pick, but their odds of catching up get a lot better with Wall on the shelf. You can probably also expect to see Beal getting plenty of “rest” as the season wears on. If you’re a Wizards fan who is suddenly fantasizing about Zion Williamson coming to DC and revitalizing the franchise, allow me to throw this glass of cold water in your face: By the start of next season, John Wall will be a 29-year-old point guard with a busted foot and a fresh $207 million contract extension that runs through 2023.